REEL 1 Recollections of perceived German invasion risk in Colchester, 8/1914: precautions; organisation of Boy Scouts' patrols to guard telephone lines. Question of joining Royal Engineers as articled auctioneer's clerk and trainee surveyor, 1914. Background to enlistment and sanitary section training with Royal Army Medical Corps at Duke of York's Headquarters, Chelsea, London, 4/1915-7/1915. Aspects of voyage out to Alexandria, Egypt, aboard HMT Oxfordshire as reinforcement draft to 16th Sanitary Section Royal Army Medical Corps. Aspecsts of period in Alexandria, Egypt, 8/1915-12/1915: prior knowledge of Gallipoli; unloading Gallipoli casualties; recreations; duties inspecting British camps. 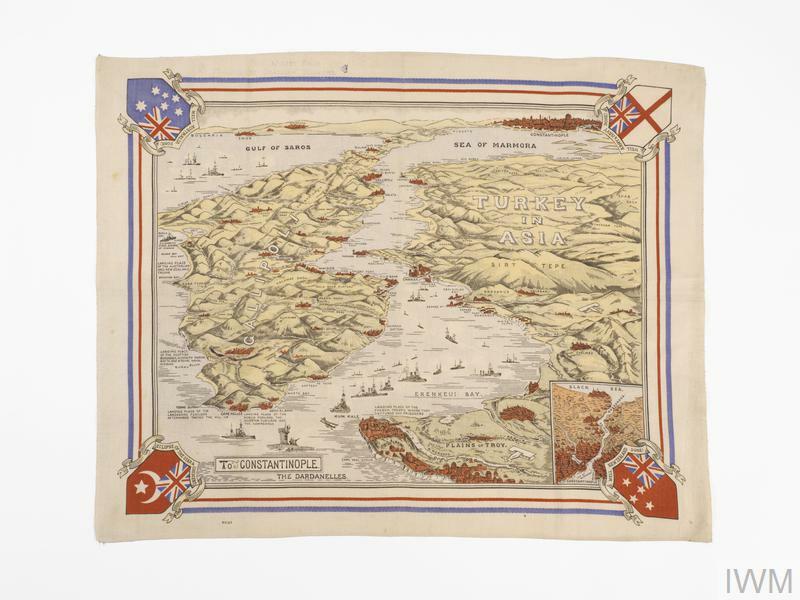 Aspects of voyage via Lemnos to Gallipoli, 12/1915. REEL 2 Continues: Recollections of landing at V Beach, Helles, Gallipoli, Turkey, 12/1915: awareness of 29th Div role in original landings, 25/4/1915; landing through River Clyde; beach dumps; move inland. Recollections of conditions of service and duties with 16th Sanitary Section Royal Army Medical Corps attached to 17th Stationary Hospital, 12/1915-1/1916: situation; reception; W Beach situation; origins of allied positions on Gallipoli; role liaising with sanitary sergeants of Royal Naval Div and 29th Div; supervising latrine maintenance; testing and treating water supply; fly problem and role in spreading dysentery; necessity of burying mule carcasses. REEL 3 Continues: story of casualties from shell fire whilst burying mule; necessity of covering animal manure; causes and effects of widespread dysentery; food rations and duties inspecting suspect batches; building refuse incinerator; reactions under shell fire; Christmas celebrations, 25/12/1915; air duel and crashed French aircraft; mail; story of inscription seen on Royal Naval Div grave; evacuation from W Beach, 1/1916. REEL 4 Continues: evacuation to Mudros, 1/1915; reads story of visit to Greek village on Lemnos; aspects of evacuation, 1/1916. Aspects of period at Port Tewfik, Egypt, 1/1916-3/1916: operation of disinfection station; inspection duties; morale; posting to Western Front, 3/1916. 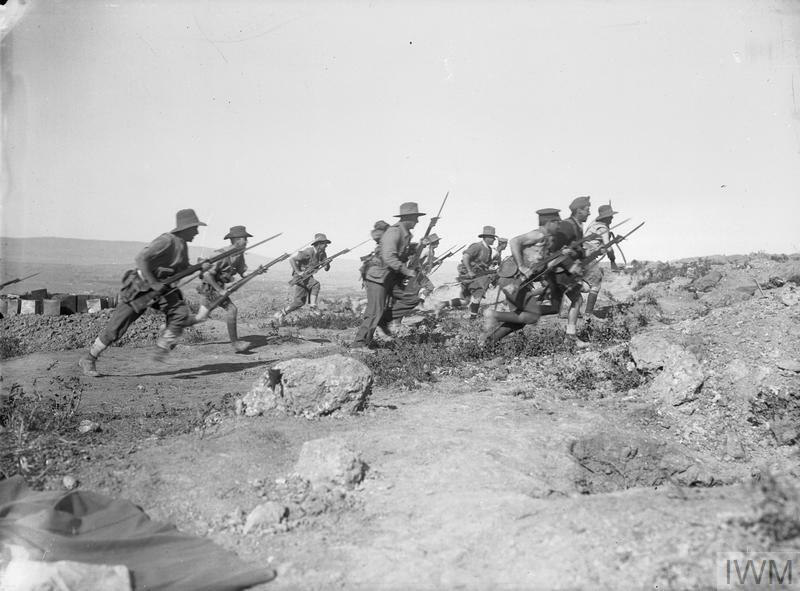 Terrain and climate at Gallipoli, 1915-1916. Recollections of period in Somme area, France, 3/1916-7/1916: establishment of divisional camp at Acheux Woods; emergency role as stretcher bearers in Beaumont Hamel sector, Somme area, 1/7/1916. REEL 5 Continues: emergency role as stretcher bearers in Beaumont Hamel sector, Somme area, 1/7/1916 including collection of Newfoundland Regt casualties, gaps left in British wire, number and morale of casualties, fatigue, German respect for Red Cross and dressing station at Auchon Villers. Recollections of period in Ypres area, Belgium, 7/1916-10/1916: Toc H establishment at Poperinghe; importance of religion; prison yard dugout at Ypres; rat problem; shell fire; testing water supplies and dangers of drinking shell hole water; inspection and sanitary duties. REEL 6 Continues: cooking wild mushrooms; mosquito prevention; attack of trench fever. Recollections of period in Somme area, 10/1916-11/1918: Indian and Chinese working parties; Virgin Mary statue at Albert; local court martial; posting on to town major's staff at Corbie including duties and preparing camps for assault troops; German dugouts and corpses in Mametz Wood sector; application to join Royal Air Force, 1918; attack of Spanish flu and consequent demobilisation, 1918; detachment to Ham railhead, 1918; preparations at railhead following German offensive, 3/1918. REEL 7 Continues: retreat from Ham, 3/1918. Recollections of period as Chief Shelter Officer for St Marylebone, London, 1939-1945: surveying possible shelters; duties supervising shelters during Blitz; sanitation; recreational facilities; question of direct hits on shelters; morale of shelter users; health precautions; use of car in travelling between swatters; role of Marylebone Town Hall Control Centre; various stories relating to bomb incidents.